Following on from yesterday’s announcement of Neon Genesis Evangelion being available to stream early next year on Netflix the video-on-demand giant have now announced that a live-action Cowboy Bebop TV series is currently in production and will be available to stream on Netflix in the near future. 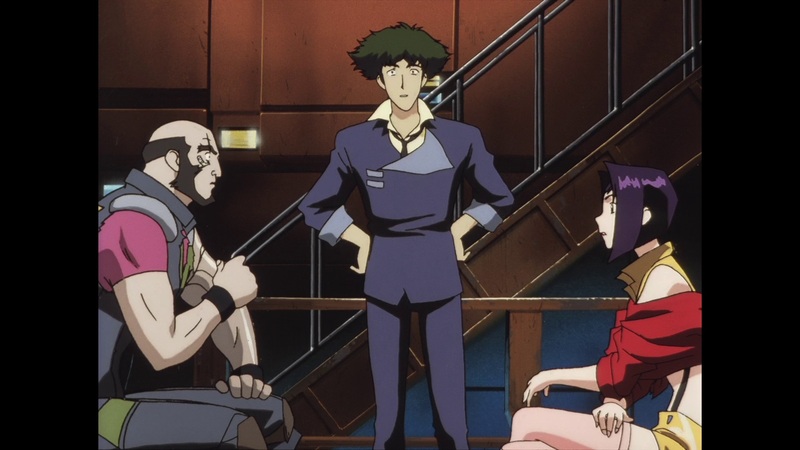 Although details are limited Netflix have explained that the original Shinichiro Watanabe, director of the original Cowboy Bebop anime series, will participate as a “consultant.” for this live-action variation of the franchise while the series’ original Japanese production company will share executive producer duties. Although staff from the original Japanese production will be involved Chris Yost (Thor Raganrok) will be the first episodes writer. We expect to hear more news surrounding this live-action Cowboy Bebop film in the near future but for the time being… See You Space Cowboy.